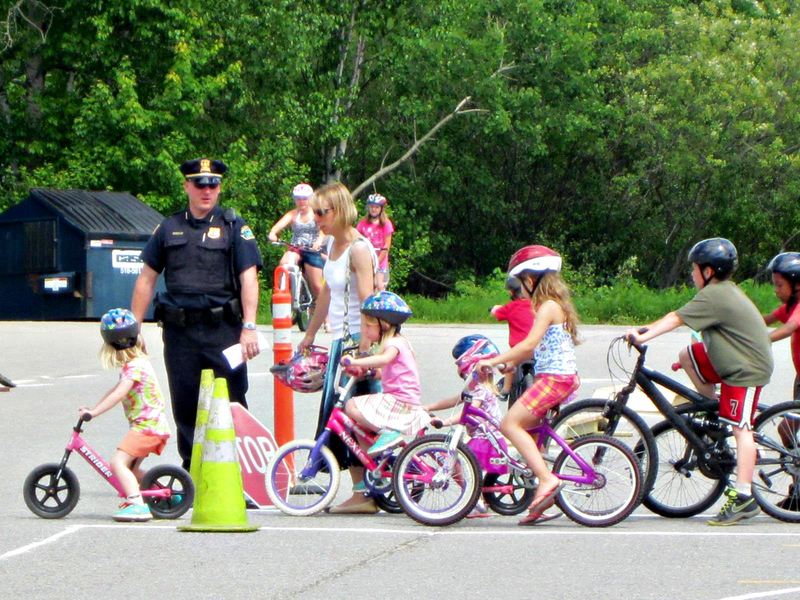 The Saranac Lake Kiwanis Club sponsors the annual Bicycle Rodeo at the Civic Center in Saranac Lake each year. It’s great to see new bike riders getting off to a good start with safety, knowing the rules, a new helmet and a bike that’s been checked out. Children should be accompanied by an adult. The best ride in the Adirondacks just got better. All bicycle riders and abilities are welcome on these new beautiful rides through the Adirondack forest and past lakes, streams and meadows near Saranac Lake NY. Choose from Century Ride, 56 Mile Ride, or 28 Mile Ride. All of the rides are well supported, and all start and end at Mt. Pisgah Lodge in Saranac Lake, where riders are treated to a BBQ, music, sports shirt, prizes and homemade pies. There is even a short kids ride. This is a very well-supported bike ride – with feed stations, port-o-johns and sag wagons. 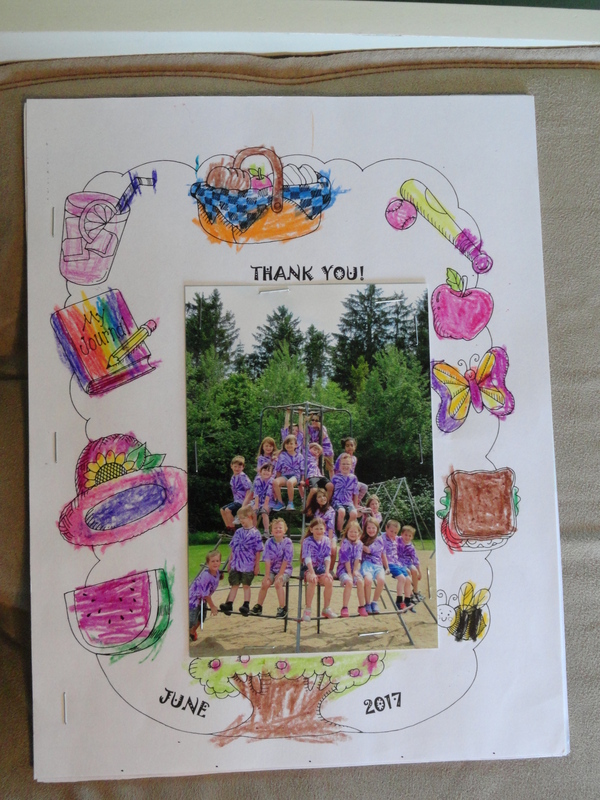 Proceeds benefit youth programs of the Saranac Lake Kiwanis, including the annual Bike Rodeo that has distributed thousands of free bike helmets to area youth. The Century Ride starts at 8:00 AM, 56-mile ride at 10:30, 28-mile ride at 11:30 and a free kid’s ride at 2:00 PM. Registration fee is $55 for the Century Ride, $50 for the 56 and $45 for the 28-mile ride. FREE Kids ride. Active Duty Military and Law Enforcement ride free. For more info go to www.strattonride.com and share the event on Facebook. The rain date will be the next day – Sunday. 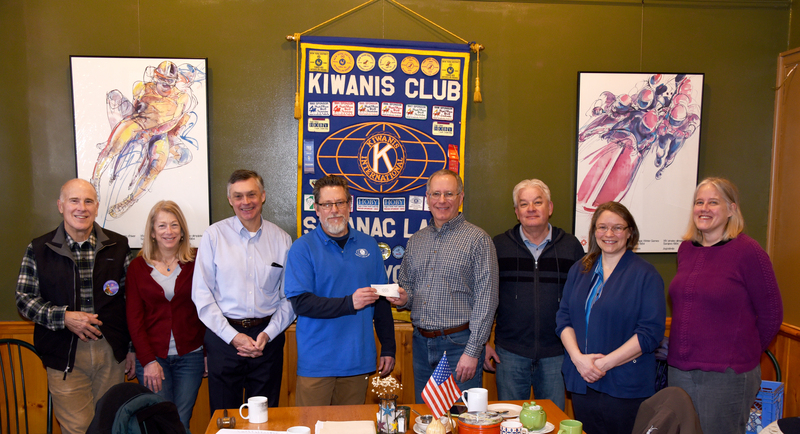 Roger Steinbrueck, Judy Nisson, Craig Stevens, Keith Freeman, Lonnie Ford, Aleacia Landon and Monica Tojek or the Kiwanis Club of Saranac Lake present a check to the Saranac Lake Winter Carnival Committee at their weekly morning meeting at the Blue Moon Cafe. 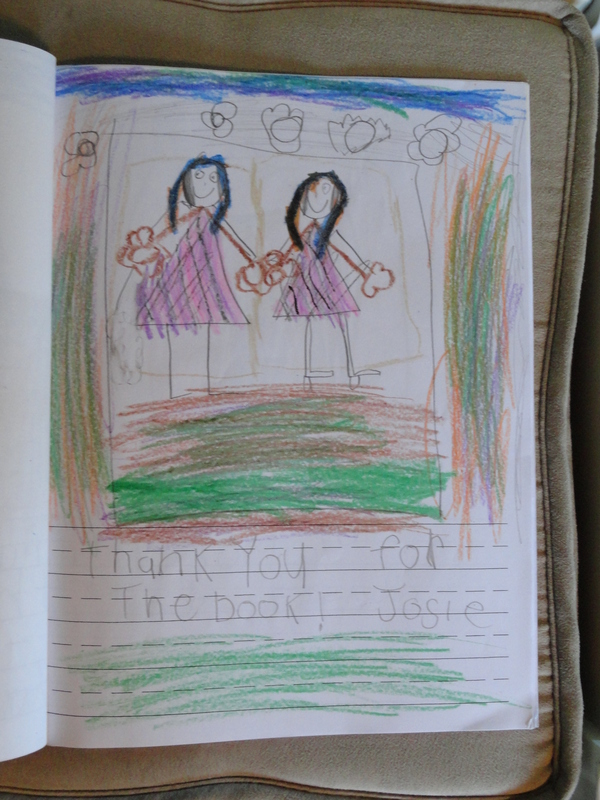 They love their new books! 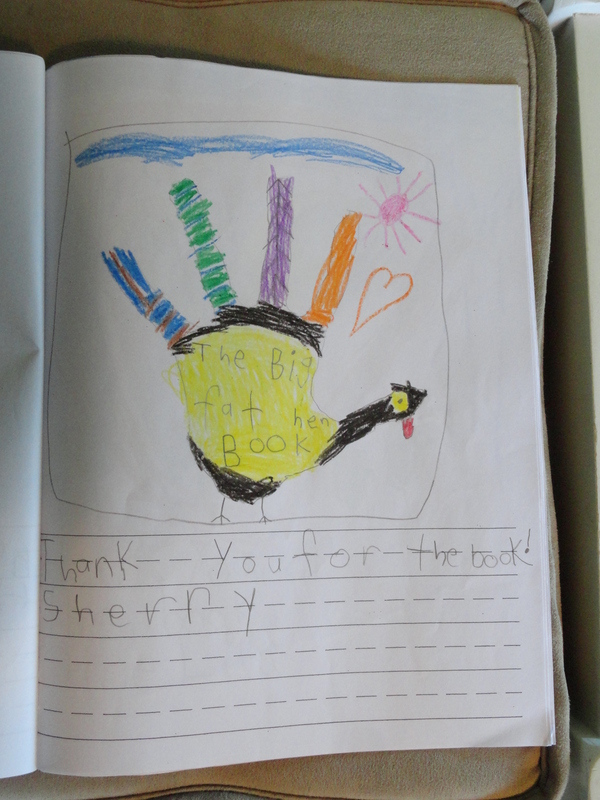 …..and we love giving them out! 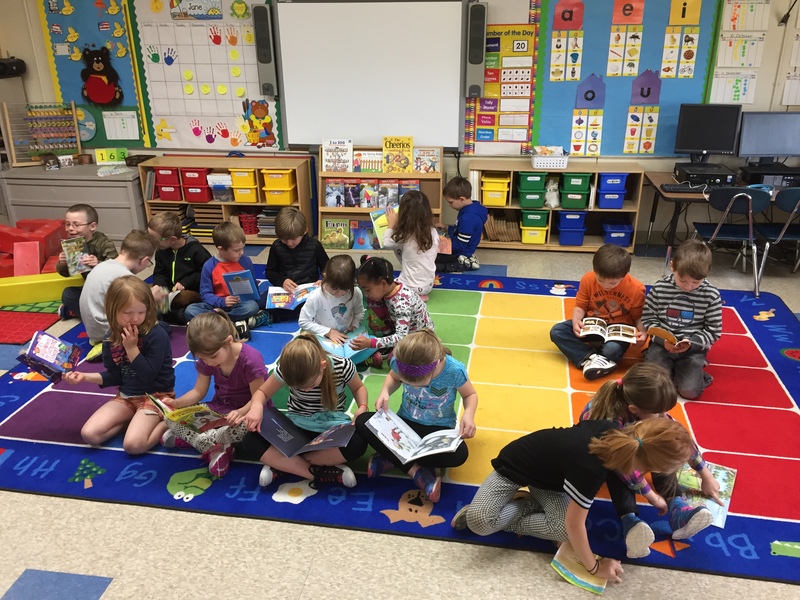 Kindergarten Books Handed Out; Kids Dig Right In! 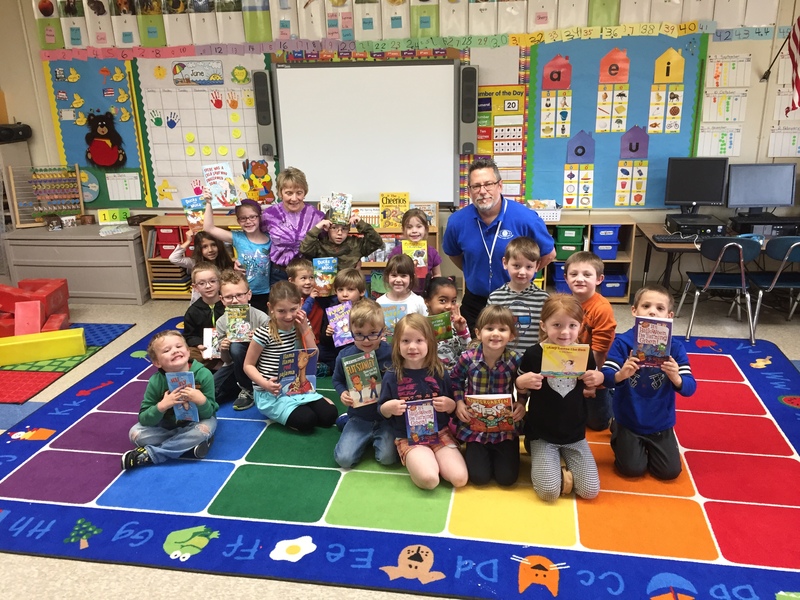 Each year Kiwanis Club of Saranac Lake distributes books to the area Kindergarten Classes (including home-schooled children). The 90 Miler Adirondack Canoe Classic Race from Old Forge to Saranac Lake. The 90 Miler Adirondack Canoe Classic is an amazing boat event (which welcomes canoes, kayaks, and guideboats) held on the historic “Highway of the Adirondacks” on the weekend after Labor Day. 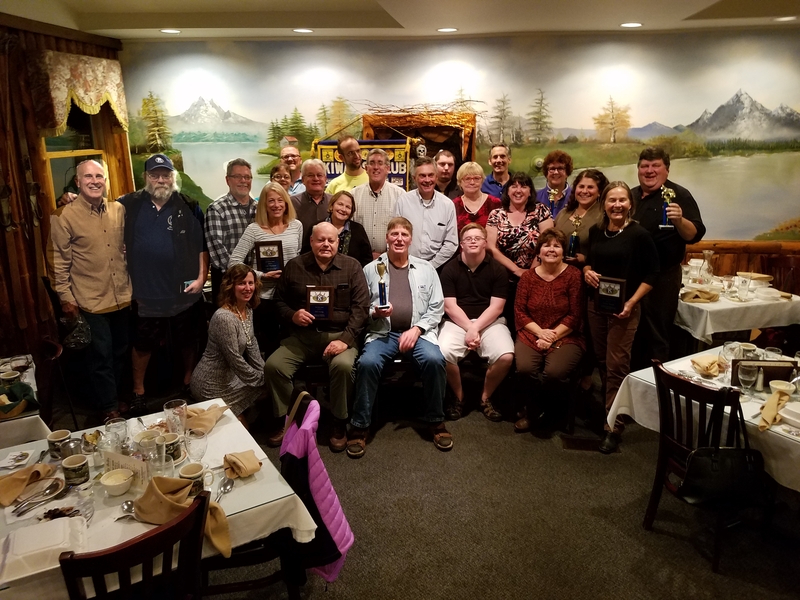 The three-day, 90-mile, 275-boat race concludes at the NYS Boat Launch on Lake Flower in Saranac Lake, welcoming triumphant finishers and concluding with a ceremonial dinner. Come join us on Sept. 10 at the Saranac Lake Boat Launch!